2015’s London FrightFest opened with this derivative lump of schlock-mush from David Keating, a movie that answers the question you’ve always wanted answered, namely, why aren’t there more Irish and Dutch co-productions? Perhaps because when funding bodies in both countries stump up, pun intended, they get culturally nonspecific gunk like this – commercial margarine for your budget bread. Cherry Tree’s witch coven yarn, a bastardisation of many a superior movie, The Omen and Wicker Man amongst them, might be set in Ireland, but it’s hard to tell when almost everyone you hear is English. Why not just set the movie in England? Well maybe you wouldn’t get the money then. As ever with this kind of low-budget genre fart, the temptation is talk up the movie’s strengths in recognition of its production limitations. But as countless filmmakers have demonstrated, contributing to a canon of work that made festivals like FrightFest viable in the first place, balancing all your gear on a shoestring needn’t be a stop on creativity. 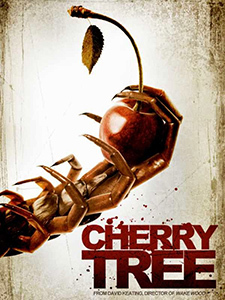 Cherry Tree, like many a mediocre movie before it, hopes to satisfy undemanding horrorheads by concentrating on adolescent pleasures like bare breasts, gore effects and full-volume foley, designed to induce jitters in the deadened crowd. 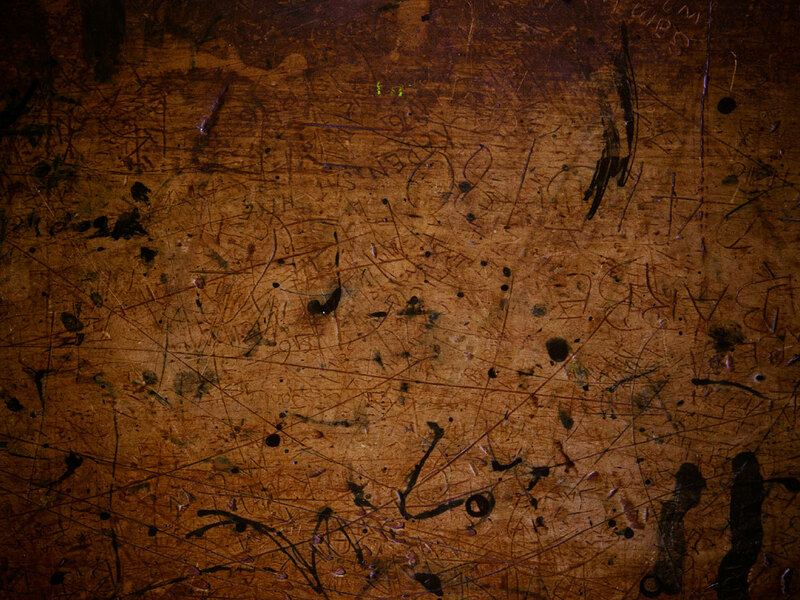 But try as it might, with the kitchen sink thrown into shot in the form of conspicuous camera angles (a girl in the shower shot feet up using a camera beneath a sheet of glass, for example), there’s no camouflaging the obvious, namely that Brendan McCarthy’s script is a cliché stack, the heroine’s a blank and the villains are paper tigers. With all the hallmarks of an amateur production, namely stilted dialogue scenes, poor pacing and a generic score that might have been bought in from a library of incidental music, caring about Naomi Battrick’s teen and her leukaemia stricken father is an impossible task. Anna Walton, as a witch in league with Satan, or something, at least looks to be having a good time, but hers is the only character permitted to cut loose in a movie that’s otherwise composed of lifeless and ponderously worded exchanges. Keating and McCarthy, one would think, could have rustled up some humour, or at the very least tried to sell the story’s big moments (witness Battrick’s quiet acquiescence as she descends into an underground bunker, casually soaking up Walton’s introduction to her Satanic cult), but instead the film’s long at 85 minutes, and hard to hold onto in the hours that follow. Genre filmmakers: less time on the gore, more time on the script please.